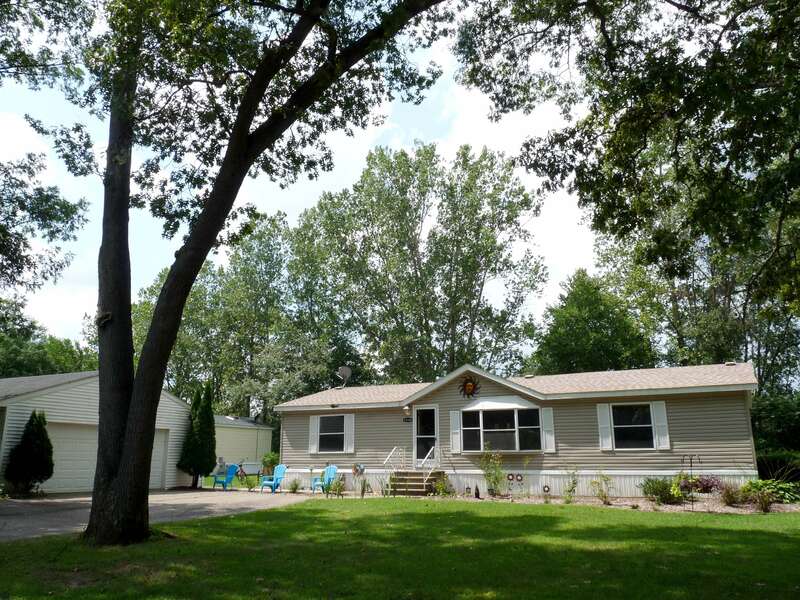 Country living conveniently located between the city and Lake Michigan! 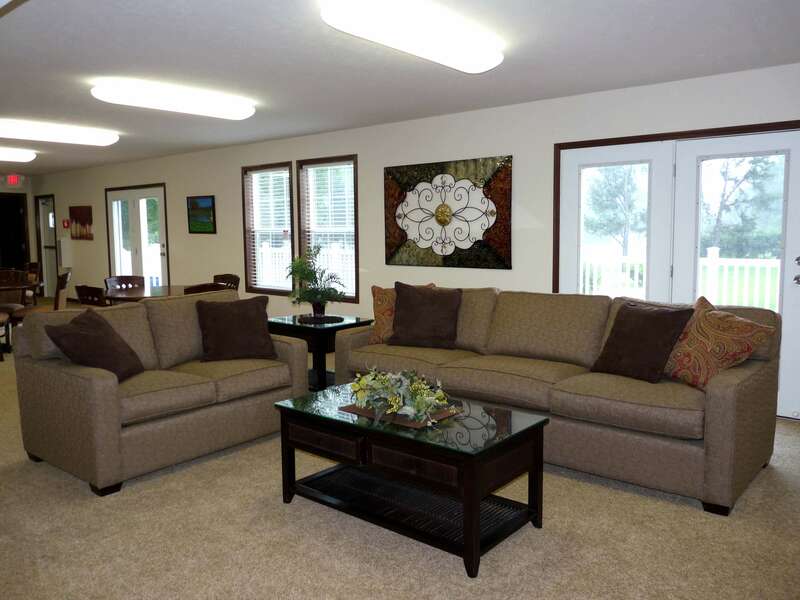 West Point Hills is an attractive manufactured home community featuring wooded and lake view sites. We offer affordable, low maintenance new and pre-owned homes in a quiet country setting with friendly neighbors and professional on-site management. You will love our nice neighborhood! 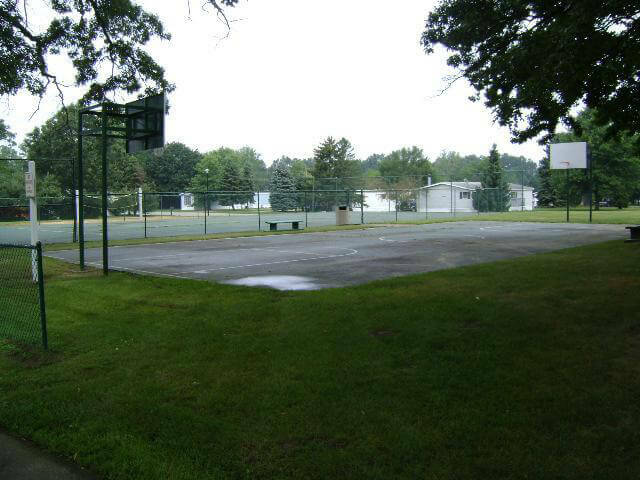 We have something for everyone in your family, from the playground to the basketballs courts and volleyball area. 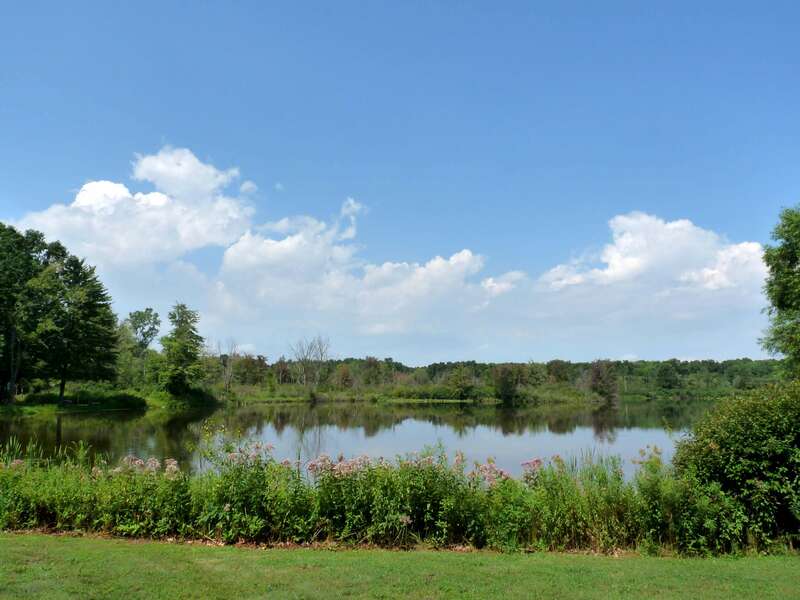 Pack a picnic, grab your family, and spread out by the scenic lake in West Point Hills. Entertain your family and friends at our elegant new community center. 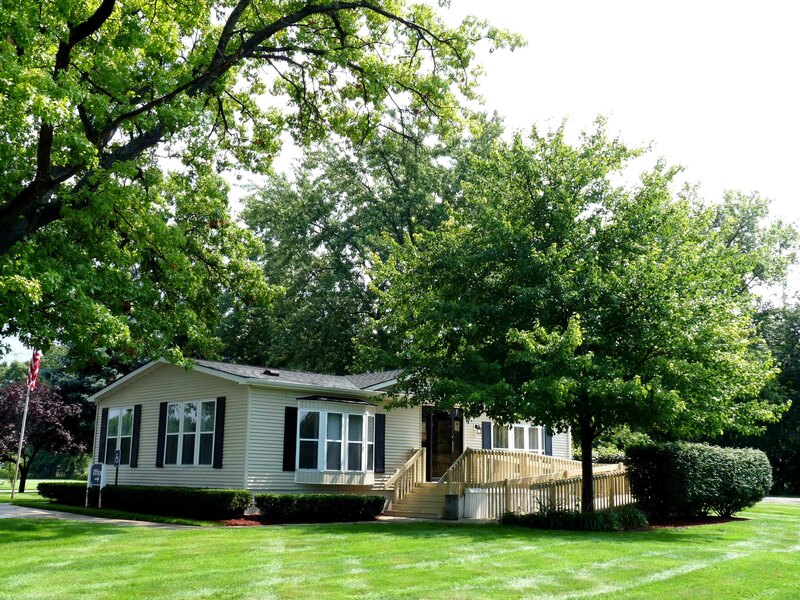 Located on 25th Street, less than a ½ mile from Mattawan, exit 66 off I-94, West Point Hills offers immediate access to Mattawan schools. We are situated only 10 miles west of Downtown Kalamazoo, Western Michigan University, Kalamazoo Valley Community College, and Portage shopping at Crossroads Mall, and just 35 miles east of beautiful Lake Michigan!